This addition of Broodmares Inc will focus on the great cluster mare Chelandry. Although there are those who are familiar with her name few understand just how far reaching is her influence on the breed. We’ll get to Chelandry shortly. Before taking up the influence of Chelandry I’d once more like to take up the concept of cluster mares. I’m using the term cluster mare rather then Matriarch or Foundation mare or any other term that describes the best producing mares in the history of the breed. Dennis Craig the author of Breeding Racehorses from Cluster Mares died unheralded and never achieved the status he deserved. It is only because I came upon his work 37 years ago that you are reading this now. 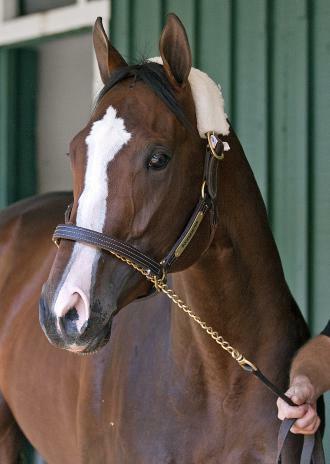 The idea that certain mares are the source of classic speed in the Thoroughbred is paramount. That is the contribution that Mr. Craig made in the evaluation of pedigrees. He wasn’t just interested in speed he was interested in classic speed. That is why the races he uses to determine a cluster mare are all classics of a mile or more. I believe the following is the reason he uses only classic distance races. A thoroughbred can run ¼ of a mile splits at 24 seconds to a quarter for almost 2 miles as follows. Here is my explanation of Mr. Craig’s work. Most thoroughbreds can run ¾ of a mile in 1:12, with 24 second splits, but when they reach a mile in 1:36 only good horses can accomplish this. When a horse runs 1 ¼ miles in 2:00 minutes flat it ranks among the elite. Only three horses in the history of the Kentucky Derby have won the race with times of two minutes or under they are Northern Dancer, 2:00, Monarchos, 1:59 4/5, and Secretariat 1:59 2/5. When you reach the true classic 1 ½ mile distance of the Belmont Stakes only Secretariat was able to maintain the 24 second per ¼ split for that distance when he covered it in 2:24. Noor holds the 1 3/4 mile record of 2:54 4/5. If secretariat had been able to keep up his 24 second splits for a ¼ mile for another ¼ mile after winning the Belmont in 2:24 he would have completed a 1 ¾ miles in 2:48. From this we can see that after a mile horses begin to slow down and after 1 ½ miles they slow down dramatically. Virtually no Thoroughbred can run 1 ¾ miles in 2:48 thus reeling off 24 second splits for that distance. It is my supposition that Dennis Craig chose the races he did to determine cluster mare status because he wasn’t just interested in mares that passed on speed, he was interested in mares that passed on Classic speed. That being said, let’s turn our attention back to the great cluster mare Chelandry. She was a foal of 1894 which was almost 120 years ago. The last top horse to appear in the United States from her direct female line was the 2012 Kentucky Derby and Preakness Stakes runner up Bodemeister, and there is no denying his quality. Again, since Chelandry was living over a century ago many of you may not be familiar with her. Since so much can be learned from a study of her let me begin by giving you an example of what a breed changing mare she was. To begin, within 12 generations 60 individual winners of 74 of the most important races in almost every major racing country trace in tail female to Chelandry. 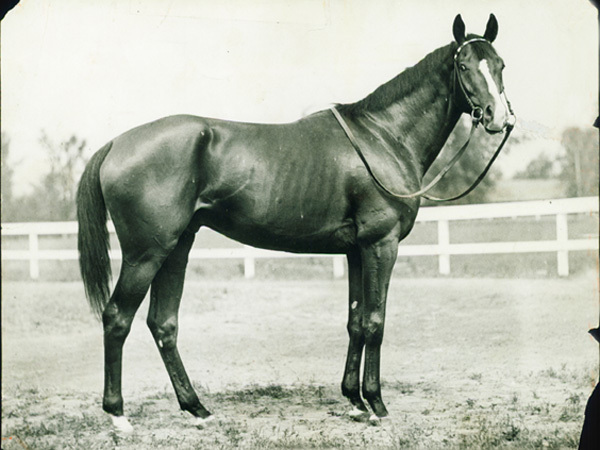 A further example of her importance can be found in Heroic who led the sires list in Australia for 7 consecutive years between 1932 to1938. The remarkable thing about Heroic is that he is bred along the same pattern as his great granddam Chelandry. 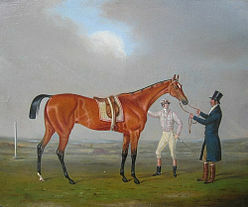 In the case of Chelandry we see that her great grandsire Bend Or traces to Ellen Horse as does Chelandry’s dam Illuminata. In effect the sire line is used to reinforce the direct female line. 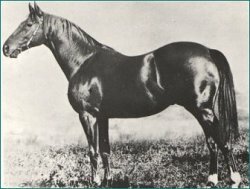 Heroic is bred on the same pattern where his grandsire Cicero traces to Illuminata while his tail female line traces to the same mare. To show the pervasive influence of Chelandry on the Thoroughbred I’m going to show all of the major winners tracing to her in tail female from each major racing country. 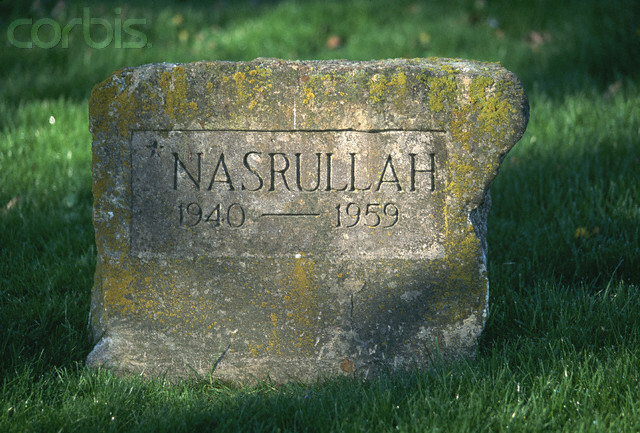 I’ll show the horse, foaling date, major races won, and number of generations to Chelandry. Obviously, Chelandry is a broodmare of profound importance historically. Previously we have shown that she is the result of male line reinforcement as her sire Goldfinch brings in the same strain of Ellen Horne her tail female line traces to. We’ve also show that Goldfinch after siring one crop in Great Britain (which included Chelandry) was exported to the United States to stand at James Ben Ali Haggin’s ranch in California where he was afforded little opportunity. Despite this lack of opportunity Goldfinch was able to sire another classic winner when his son Old England captured the 1902 renewal of the Preakness Stakes. Old England confirms that the breeding of Chelandry was no fluke as he has the exact same type of reinforcement found in her pedigree. Old England’s 4th dam is Rouge Rose while his sire Goldfinch is a grandson of Bend Or whose dam is Rouge Rose. So we find two classic winners descending from Ellen Horne (dam of Rouge Rose) on two different continents. Wouldn’t it be unusual if we spread our investigation a little bit farther and found another horse bred like Chelandry and Old England on a third continent. We only have to look at Westcourt, the winner of the 1917 Melbourne Cup to find such a horse. 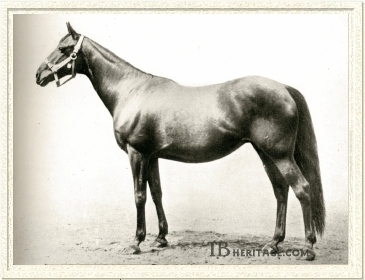 In the case of Westcourt his dam Trinket’s 4th dam is Ellen Horne while his sire’s 5th dam is the same mare. 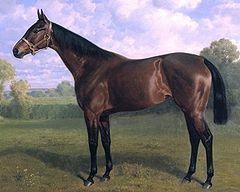 The classic winners Chelandry, Old England and Westcourt are all bred along the same lines, that being male line reinforcement of the female family. By now you probably think you are in possession of enough information to breed your own version of Chelandry. Take a cluster mare and breed her to a stallion whose dam is also a cluster mare? Well, that is almost right. 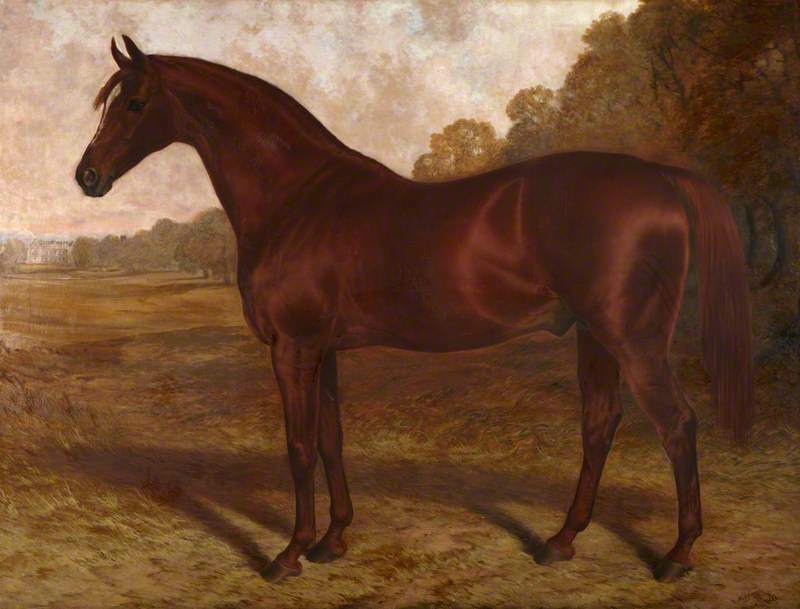 But, (and it is a very big but) at the time of her foaling in 1894 neither Chelandry’s dam Illuminata nor her sire’s dam, Thistle had achieved cluster mare status. In the case of Illuminata she didn’t actually become a cluster mare until 1910 sixteen years after Chelandry’s foaling. 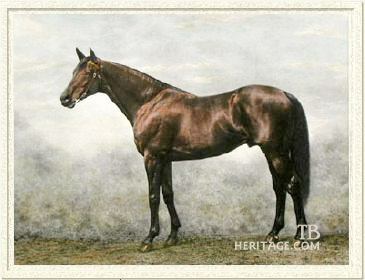 Thistle didn’t become a cluster mare until 1907 which was thirteen years after Chelandry was foaled. So what appears to be a very simple procedure (breeding a cluster mare to a stallion whose dam is also a cluster mare) is not as easy as it would first appear. For one thing very few horsemen know which mares were designated as Cluster Mares by Dennis Craig in his book Breeding Racehorses From Cluster mares. Since I’m resurrecting his book both through this website and my book Breeding by Design it is likely that the few remaining copies of Dennis Craig’s book will quickly disappear or become enormously expensive. Since this is likely to occur I will be listing on this site all of the mares that Dennis Craig designated as cluster mares. It is easy to see that the last cluster mares designated by Dennis Craig achieved that status about 80 years ago. Since that time many mares in all of the major racing countries have become cluster mares. The problem lies in the fact that Dennis Craig is no longer around to document this. As I researched my book Breeding by Design I inadvertently discovered how to concentrate classic speed and therefore how to breed a cluster mare. With this information in hand I know who are the cluster mares in the modern era stretching from the 1930’s to the present. I also know which mares are in the process of achieving cluster mare status. By reading my book, Breeding by Design, and this website you will garner much information about these cluster mares. However, if you understand the importance of the abstract concepts of thoroughbred horse breeding and are not the sort of person who has the time or inclination to deal with this concept, then I can help you realize your racing dreams and ambitions through my consulting service. For the rest of you that just love the study of thoroughbred genealogy I think you’re going to find the website very informative. I’m going to show how the breeding patterns highlighted in Breeding by Design show up continually in the pedigrees of classic horses. 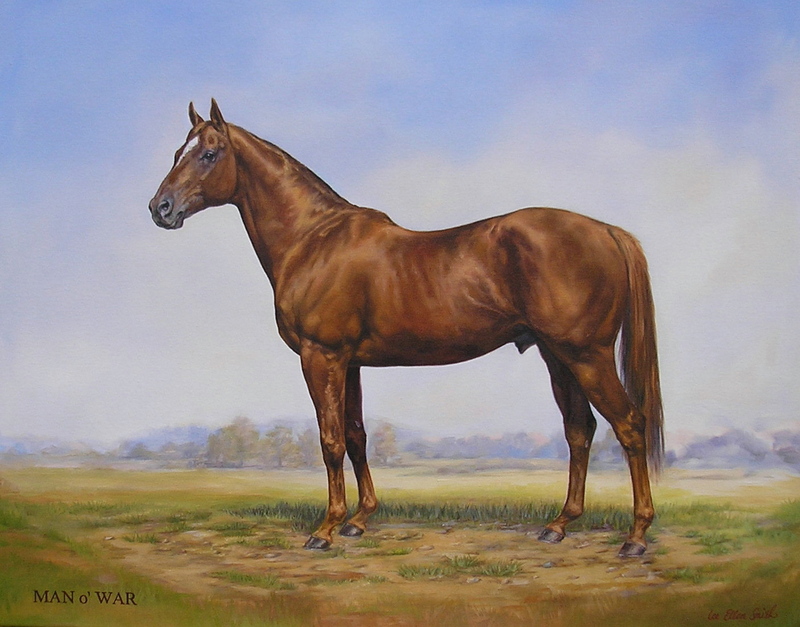 The next horse we’ll feature is the classic winning mare Diadem who annexed the 1917 running of the 1,000 Guineas. She is a treasure trove of valuable insight. Hi once again Floyd, I have received my paperback book Breeding Racehorses From Cluster mares by Dennis Craig from the bookstore in Great Britain. Landed it (with shipping) for around AUS$30. Have been looking at Chelandry and if you go further back to her 9th dam Promise, she was by Snap who was from the same female line as Chelandry, the Byerley Turk Mare; her granddaughter Penelope added another Snap making 4×3; Penelope’s daughter Web added another line making 4x5x4 Snap. You probably knew this but I am finding it fascinating researching these lines.